Thank you for registering! Your information is confidential. You don’t have to be famous to want the privacy of a celebrity! 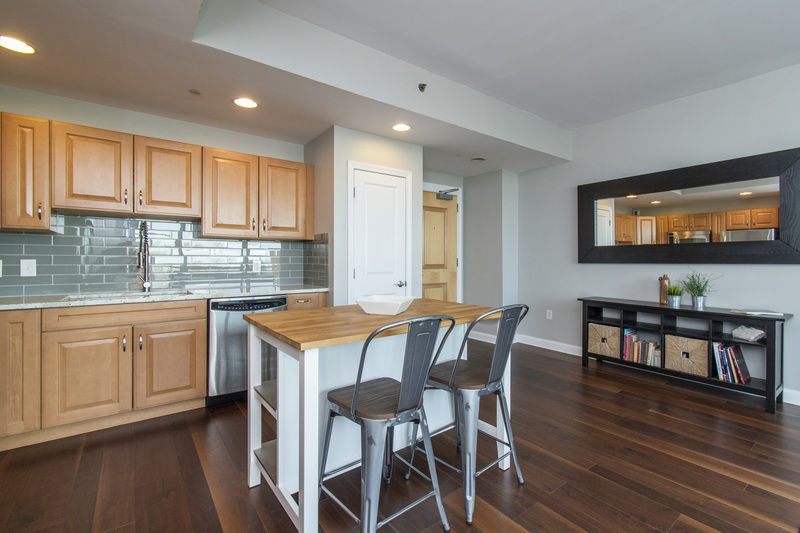 Living at Waterfront Square is the best option in Philly for paparazzi free living, or just to pamper yourself and feel secure in your waterfront condo conveniently located close to all Philly has to offer, yet easy access to 95. 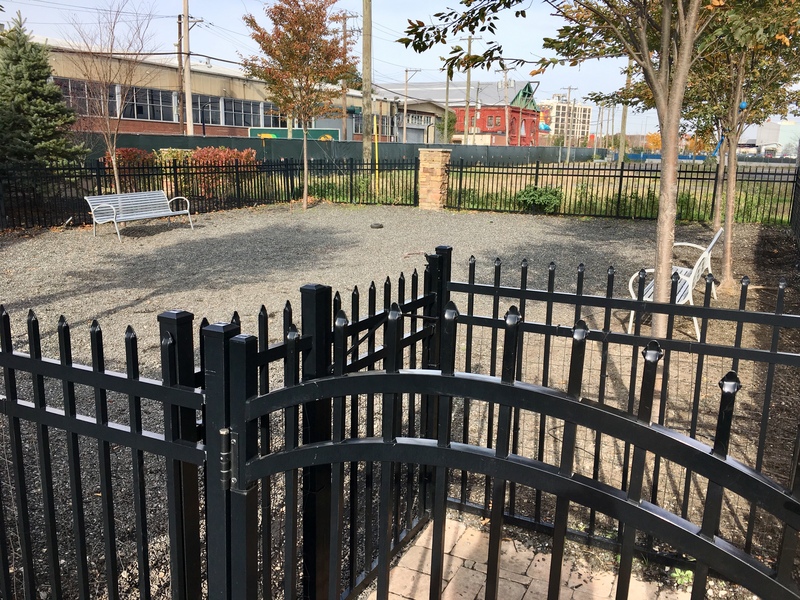 The only gated community in Philly with amenity rich offerings such as valet parking for your guests, dedicated owner parking, state-of-the-art gym, waterfront indoor lap pool and jacuzzi, 24 hour security, concierge door man, elegant lobby, and on-site dog park. 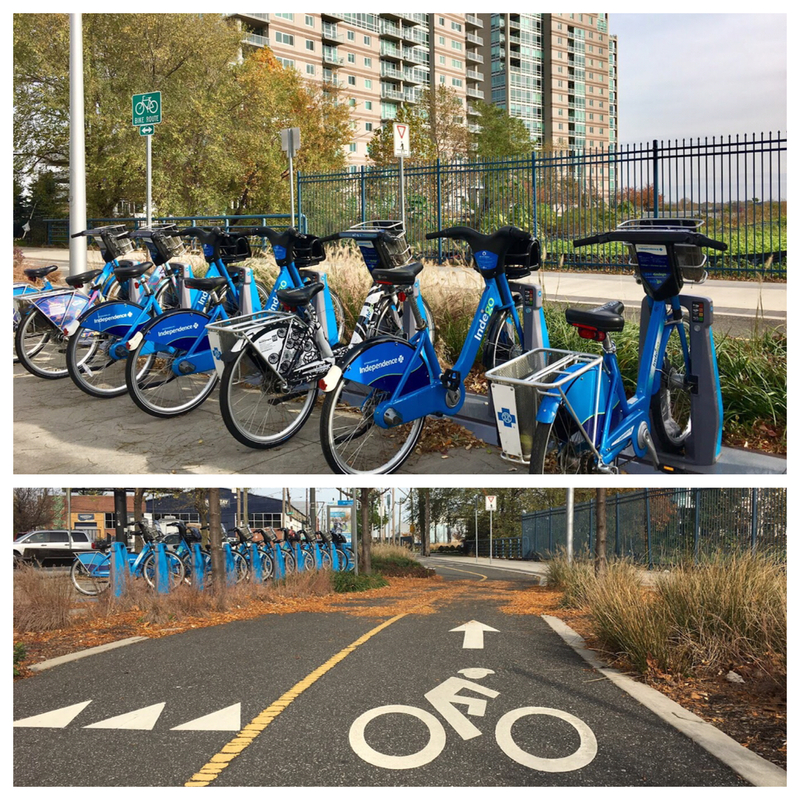 Located on the Delaware River, you can bike or jog along the gorgeous riverfront trail. Of course we can’t share with you the who’s who of Waterfront Square, but you’ll be in good company and you’ll be guaranteed celebrity level privacy and security! 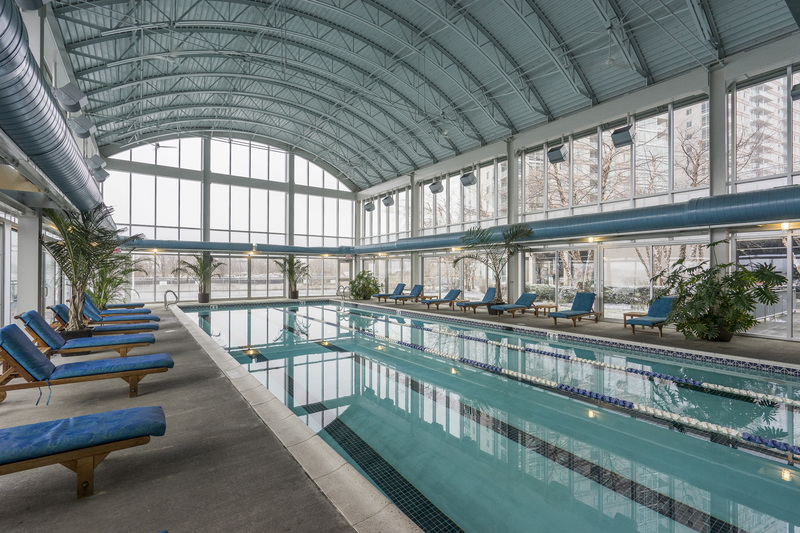 Start your day with a swim and workout, or just soak in the Jacuzzi at the end of the day and enjoy the views! Don’t wait to treat yourself! 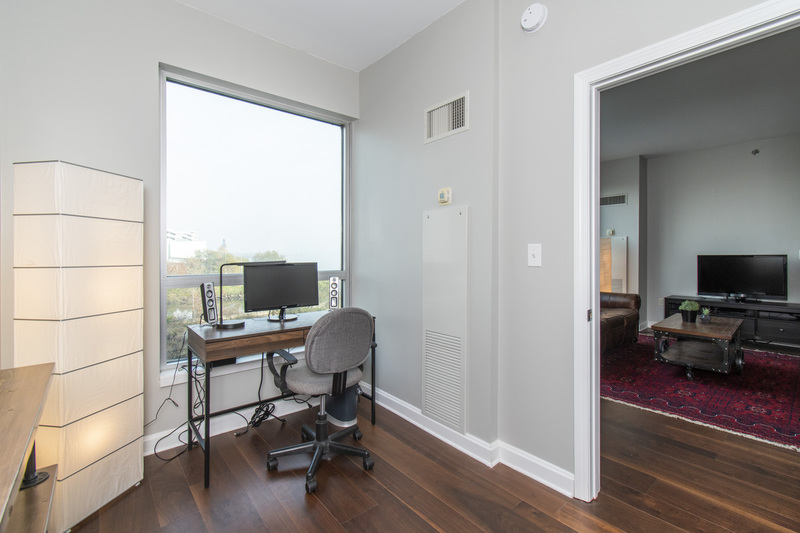 Check out this affordable upgraded one bedroom with convenient den (perfect for home office) today! 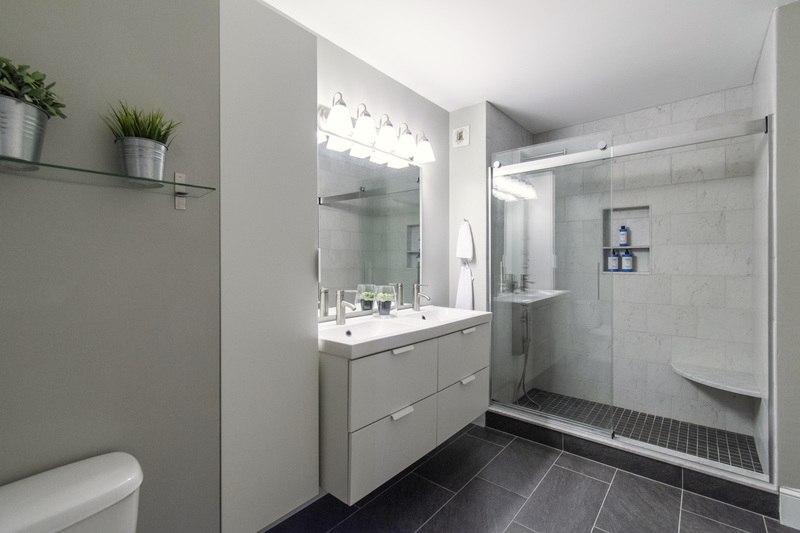 Customized upgrades throughout include new hardwood floors, kitchen and bath tile and luxurious finishes making this an ideal, move-in ready, affordable home. The choice of tile in the upgraded bathroom is impeccable! 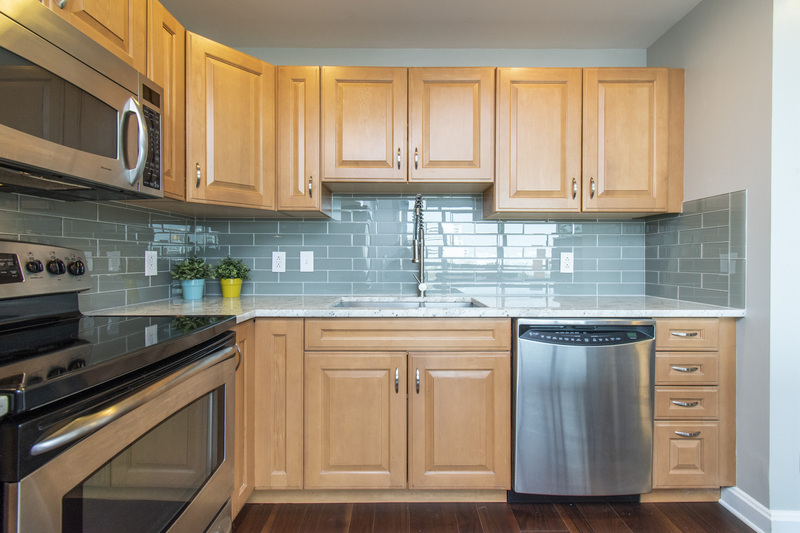 Pet friendly, enjoy the on-site dog park or long walks along the waterfront trail. Don’t wait to call this home! Contact me for a private showing at your convenience.